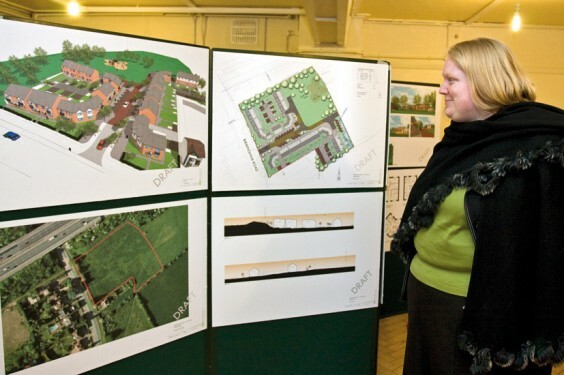 Plans for 32 affordable homes in Alvechurch have been on display at Alvechurch Village Hall. Bromsgrove and District Housing Trust wants to build the houses on land next to the motorway on Birmingham Road. If the plans are approved, work should begin by the end of the year.